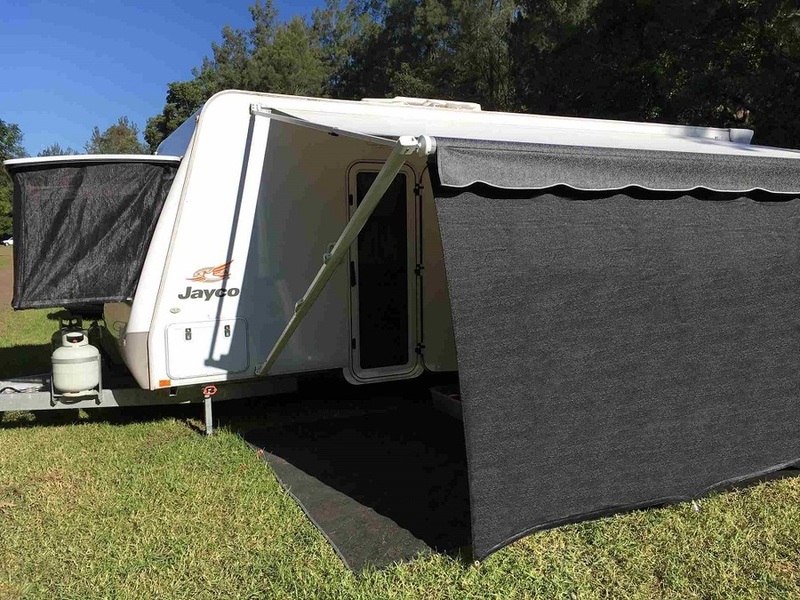 Make 4 payments of $23.24 over 8 weeks and get it now! 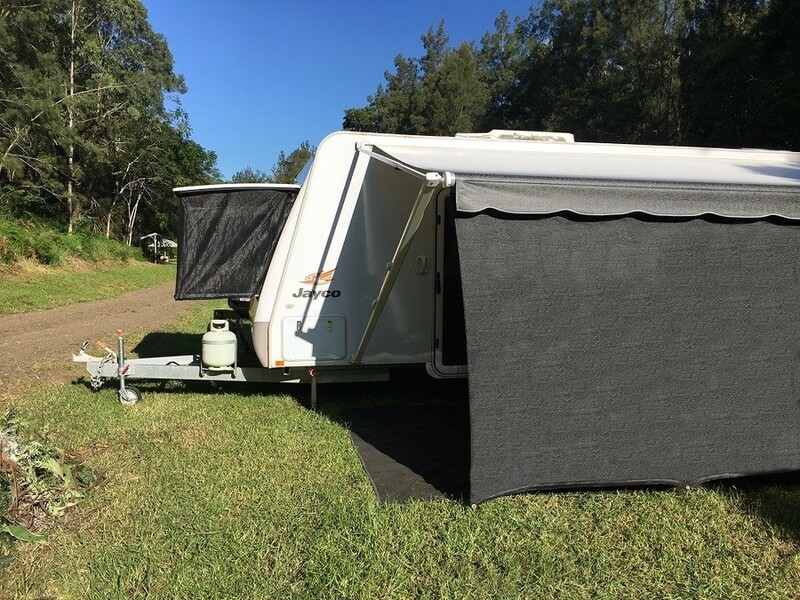 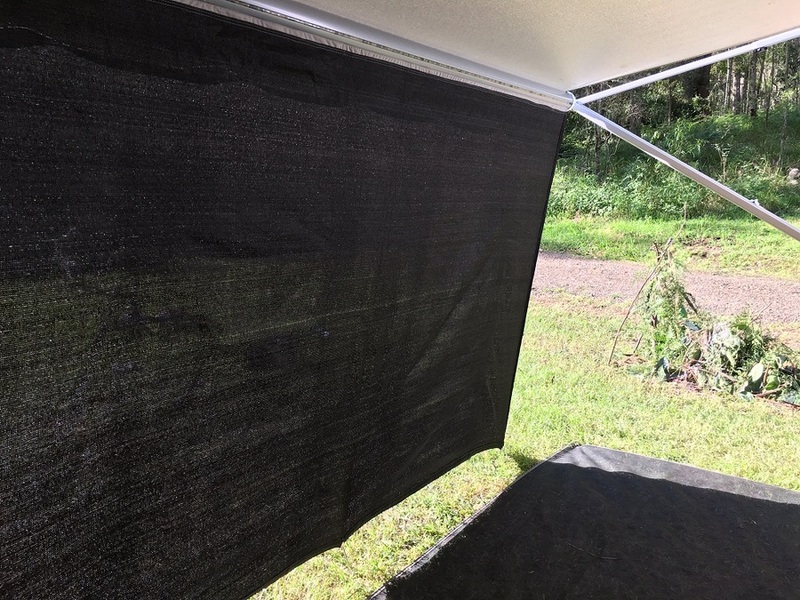 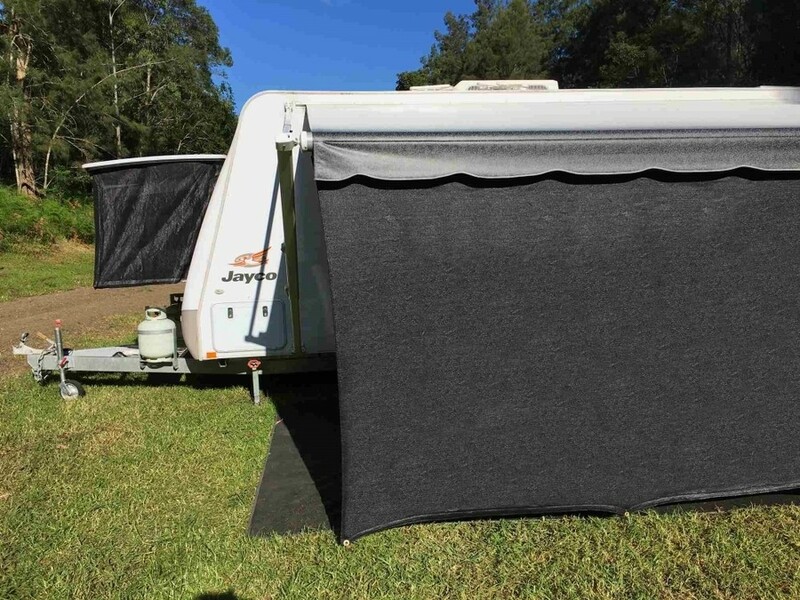 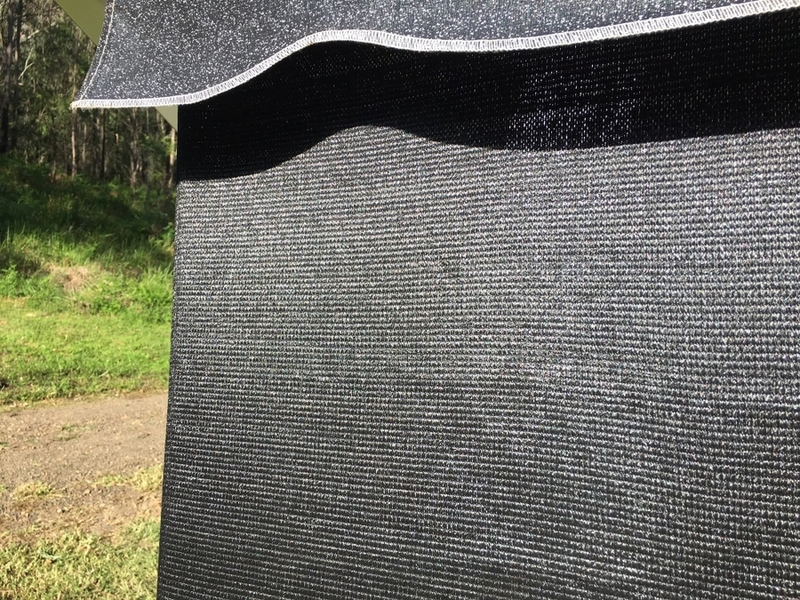 The 4.87m Privacy Screen has been designed to fit along the barrel of an 17ft Roll Out Awning (5.18m from Pole to Pole). 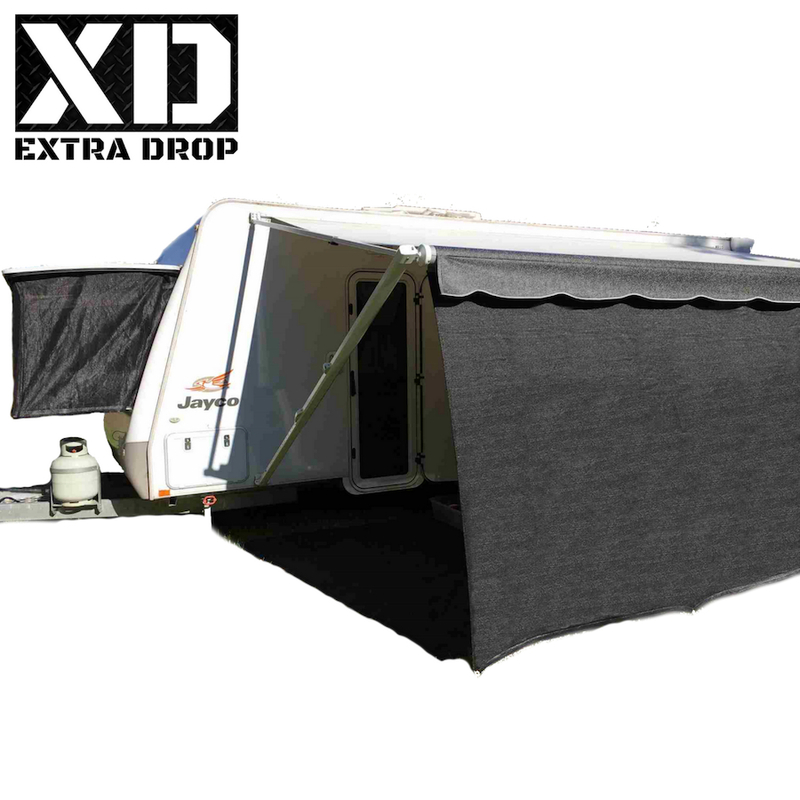 It will still fit in larger awnings noting it just won't travel the full length of the barrel.